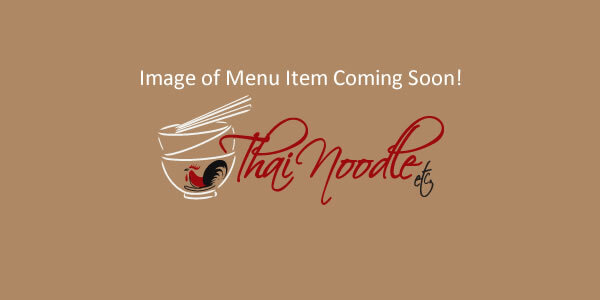 *Yum Nuea (Beef Salad) - Thai Noodle Etc. Beef marinated in lime and garlic; flame-grilled and served on a bed of sliced cucumbers, green onions, tomatoes, minced mint and lemongrass. Served with a cilantro chili lime dressing.